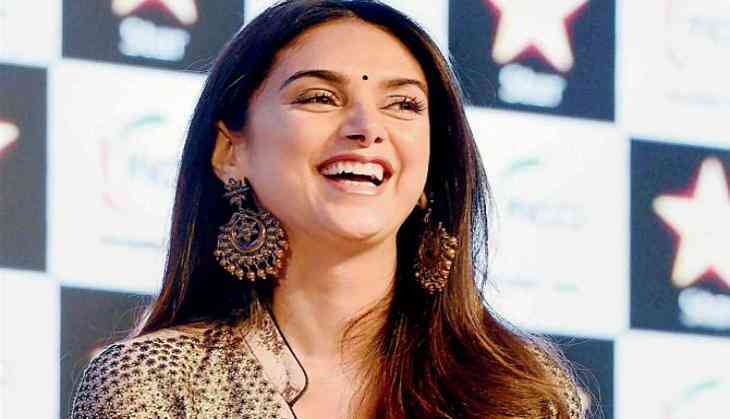 Aditi Rao Hydari added another trophy to her achievements as she will receive Dada Saheb Phalke excellence award 2018 for the Best Leading Lady (Critics Award) for her memorable performance in 'Bhoomi'. Sure-footed, Aditi has been garnering huge about of praises for her effective portrayal in 'Bhoomi' by the critics and the audiences. The award ceremony is scheduled on April 21, 2018, at St. Andrews Auditorium in Mumbai. It will be attended by producers, directors, distributors and exhibitors among others from the film fraternity. The film also starred Sanjay Dutt and was about the protective father who saved his daughter from all the evils that surrounded her.